This week’s major home video releases include an independent film written by, directed by and starring Zach Braff. Also on tap is a horror-thriller featuring Eric Bana and Edgar Ramírez. 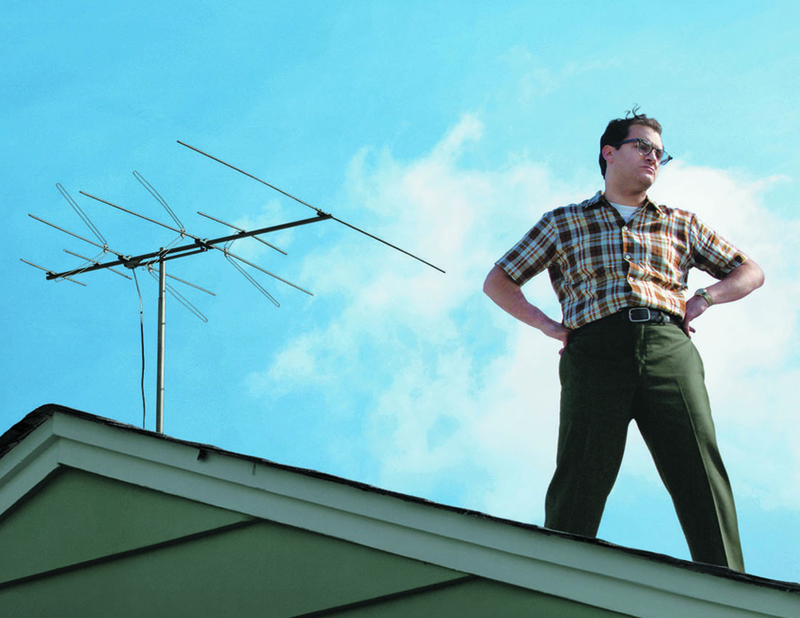 Michael Stuhlbarg plays a troubled college professor in the dark comedy “A Serious Man.” Writers-directors Joel and Ethan Coen were nominated for an Oscar for the movie’s screenplay, and the feature is one of 10 contenders in this year’s best picture race. This week’s crop of home video releases includes a romantic science-fiction film, a broad relationship comedy, a paint-by-numbers horror flick and a contender for best picture at this year’s Academy Awards. This week’s DVD releases cover a lot of territory. They include a family film from the director of “Spy Kids,” a holiday comedy starring Vince Vaughn and Reese Witherspoon, an Adam Sandler feature helmed by writer-director Judd Apatow and a big-budget thriller starring Tom Hanks.